There's no better way to personalise your Ford than with eye-catching Genuine Ford Accessories. Whether you're after an athletic sports look or a touch of luxury, we've got it covered with our exciting and wide range of options to suit your individual needs. 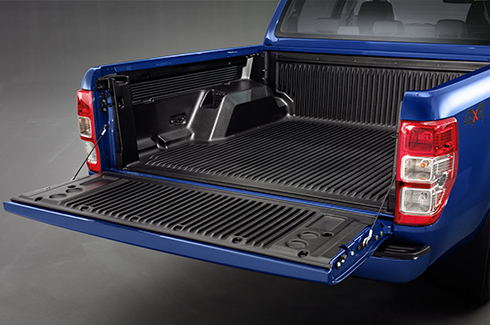 We know how much you love your Ford and we know you'll only buy the best, which means buying Genuine Ford Accessories. All Genuine Ford Accessories have been designed to seamlessly fit your Ford and to be perfectly integrated with your vehicle. All Genuine Ford Accessories are also comprehensively tested to meet stringent Ford specifications, so you can be assured that they are fully compatible with your vehicle. You can relax in the knowledge that if you have Genuine Ford Accessories fitted to your Ford prior to taking delivery, they'll be covered by Ford's 3 year/100,000km Express New Vehicle Warranty. Or if you choose to have Genuine Ford Accessories fitted to your Ford by an authorised Ford Dealer after delivery, they will be covered for 12 months/20,000kms, whichever is longer. It all adds up to peace of mind. So make the vehicle of your dreams a reality by personalising your Ford. The choice is yours. Get in touch to find out more about our genuine parts and accessories. 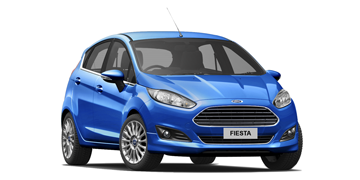 Click the button below to view available Ford Fiesta Accessories. 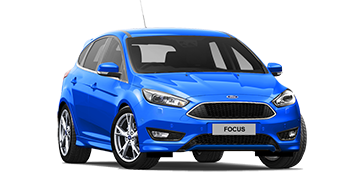 Click the button below to view available Ford Focus Accessories. 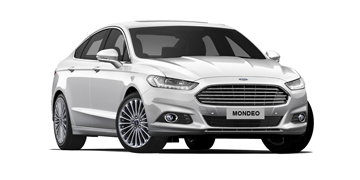 Click the button below to view available Ford Mondeo Accessories. 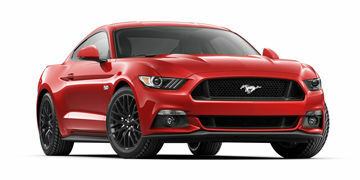 Click the button below to view available Ford Mustang Accessories. 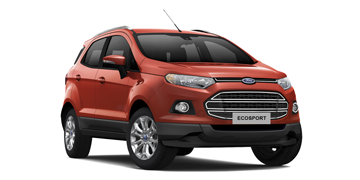 Click the button below to view available Ford EcoSport Accessories. 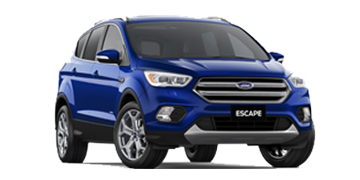 Click the button below to view available Ford Escape Accessories. 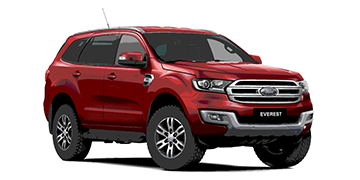 Click the button below to view available Ford Everest Accessories. 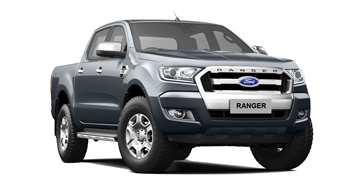 Click the button below to view available Ford Ranger Accessories. 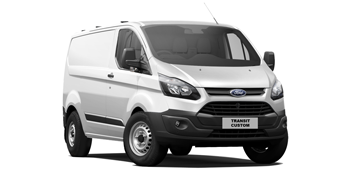 Click the button below to view available Ford Transit Custom Accessories. 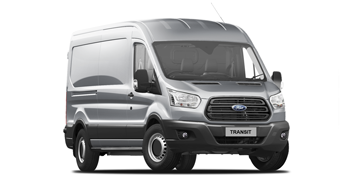 Click the button below to view available Ford Transit Cargo Accessories. 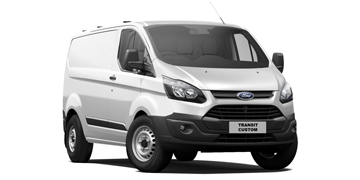 Click the button below to view available Ford Tourneo Custom Accessories. A new look, a new experience. Ford Link is open now!